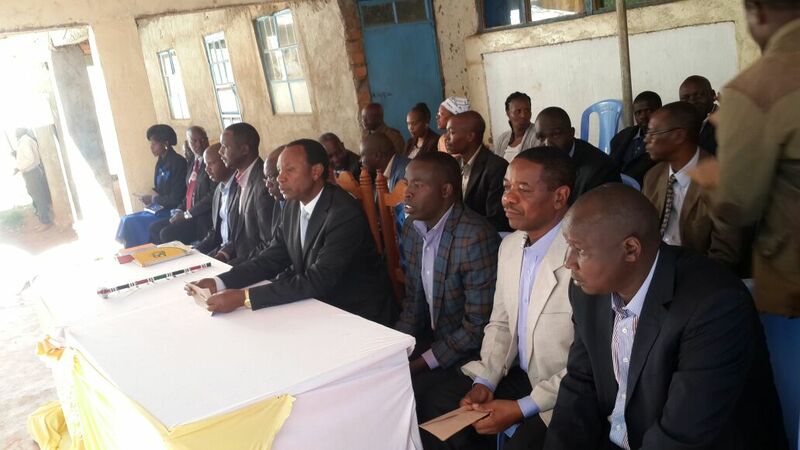 ​Senator Sang and Former Minister Henry Kosgey Duo-Rematch and Face-Off ? 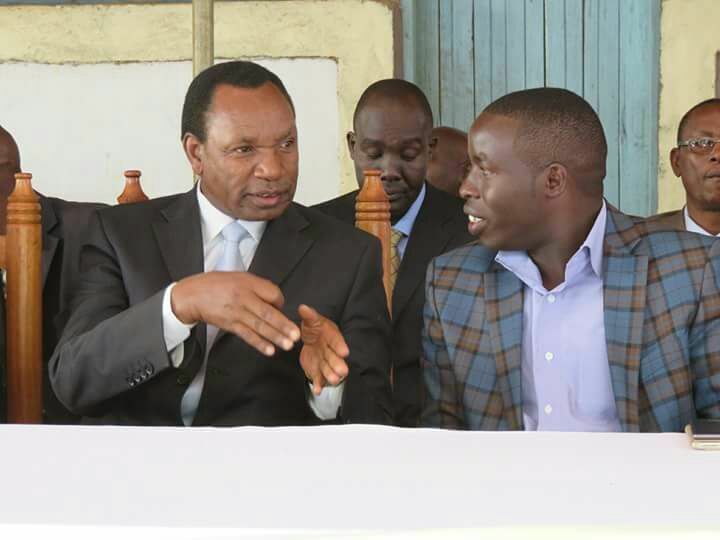 Residents who had turned up in large numbers for the thanksgiving service awaited in for the highly-hot anticipated political duel between Kosgey and Sang as race for Nandi Gubernatorial shapes up into a two-horse race and a highly charged political merge between the duo. Senator Sang who was the first to take to the podium hyped the crowd when he talked about multinational tea estates whose leases are about to expire. The legislator said if elected he will ensure that the tea estates are reverted back to the county and further push for funds allocated to the Corporate Social Responsibility(CSR) are used to benefit Nandi residents by being injected into the bursary kitty. “In Kericho county, multinational tea estates, through CSR educates bright needy students in secondary and tertiary institutions within and out of the country. In my agenda I want to ensure the tea estates contribute to the county bursary kitty,”said Sang amid cheers. “I have heard people mention tea estates, I want to tell you that I will ensure the tea estates are placed in the hands of the Nandi people. I personally went to London and fought to ensure Siret tea estate are given to the people, which they now own. For Kibwari and Kipkeibon, I bought it myself. I never grabbed any tea estate,”said Kosgey. He also defend himself against claims that during his reign as Minister he sidelined Mosop constituency. Kosgey said he served Nandi residents without any bias and discrimination. With the gubernatorial race tightening into a two horse race, the stakes could hardly be higher with the anticipated political rematch between Sang and Kosgey, with commentators terming it a clash of the big titans in the Race. These could in turn bring a rematch between the two duos hence bring more tighter the race of Governorship between the duo and the incumbent. Political Analyst’s termed the rematch of the duo as a mighty and if indeed they will form a collaboration, they might win the Race based in that the Track Record of the Duo has been much ahead and the possibilities of the two Clinching mighty be higher. Our Efforts to Reach the two couldn’t bore any fruits as they promised call back and to keep their stand’s out of public untill they in MoA.